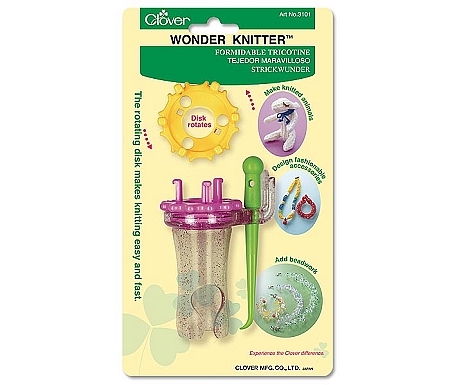 Knitting made Quick & Easy with Clover's Wonder Knitter. 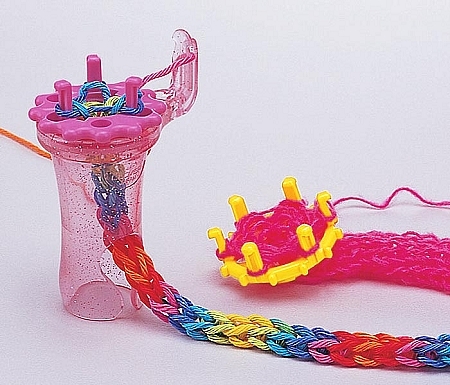 The special removable turning heads allow you to make Fashionable Knitted Accessories. 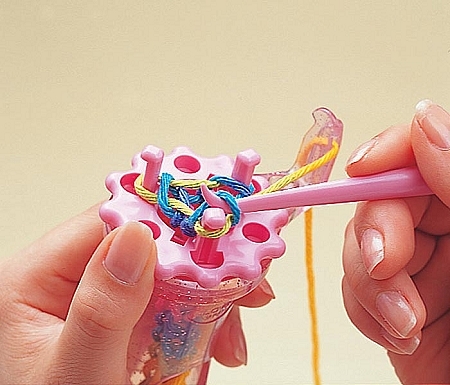 The Wonder Knitter comes with a 3-pin and a 6-pin removable head. Great tool for beadwork jewelry, accessories for scarves, sweaters, pants, handbags, and much more!